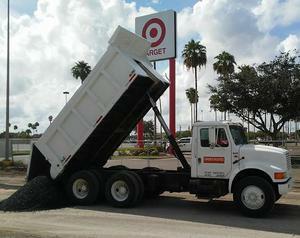 In 2010 Diamond Eight Industries LLC. was formed by owner Alissa Perez. 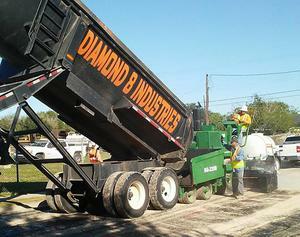 Diamond Eight Industries is located in Santa Rosa, Tx. 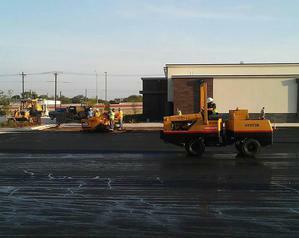 Commited to excellence and professionalism for all of your Civil Construction needs. Providing a variety of services Diamond 8 is a sure fit for your next project.